Hi my name is is Ian!!! 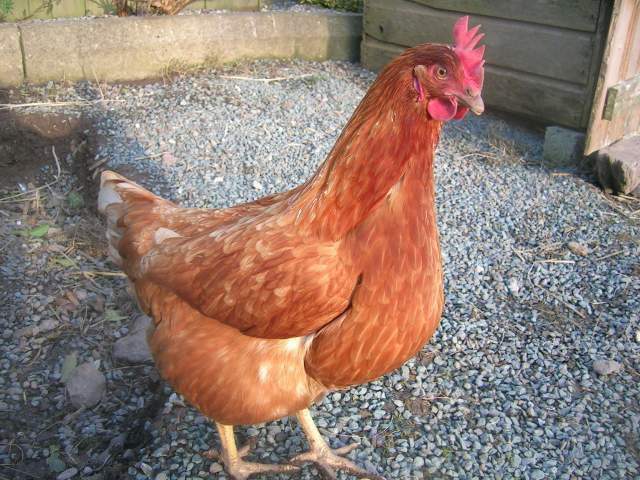 I am new at keeping hens, I currently have 3 hybrid layers, 8 BC (Blackcopper Maran) and 7 dutch bantams. 1 of my hybrid layers penny!!! she gives an egg a day. I find these very useful as I am a newbie! !